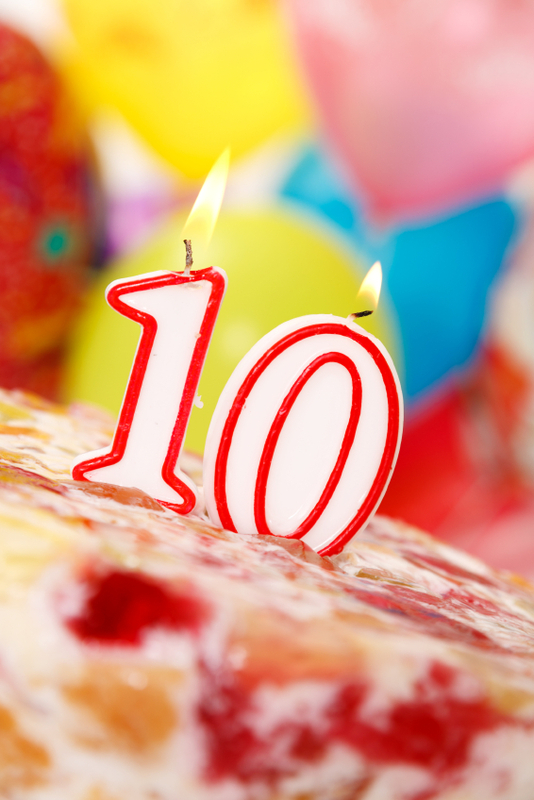 Having just helped to complete the (rather weighty) 2013 Confirmit MR Technology Report, I am definitely in a celebratory mood, especially as it’s the tenth anniversary of the project. To mark the occasion, we added some extra juicy questions this time. We normally use only closed questions, except for the occasional ‘other specify’, but for our 2013 survey, we challenged our participants (and ourselves!) with some open ends, but not just ordinary open ends – they were gamified. In one of the gamified questions, we told respondents to imagine they were seeing a copy of our report in 2023 and we asked what would be the biggest technological advance within it. I hope to be writing about a vibrant and healthy industry in 2023, but one thing I feel sure about is that the industry will be different. In the meanwhile, I recommend reading our 2013 report. Here’s to the next ten years! “This is not just a dry technology report,” write Simon Chadwick and Peter Milla about the recently published Annual Market Research Software Survey in an article in ESOMAR’s RW Connect on May 30. They continue: “it reveals interesting (and, in some cases disturbing) nuggets on trends in areas such as methodology and research ethics.” The study is in its ninth year and is conducted by meaning ltd and sponsored in 2012, and in many previous years, by Confirmit. The pair point out that the survey reveals that mobile research is not just hype but is now going mainstream. Interestingly, they hypothesize that the reason that mobile research was found to be particularly frequently used in Asia Pacific is because research companies in emerging markets are more likely to leapfrog from paper, over CATI and Web, straight to mobile.